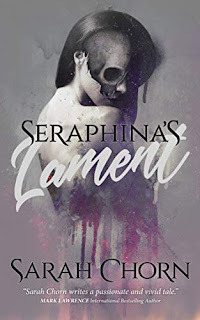 It's an all-out WTF Friday takeover of the shelves this week, with one new review title from Mitzi Szereto and a trio of Kindle deals and freebies. The Black Fang Betrayal by J. Thorn et al. 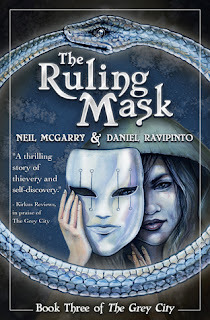 I've been devouring Arcanum Unbounded: The Cosmere Collection by Brandon Sanderson in hardcover (look for a review early in the week); enjoying The Sleeping King by Cindy Dees & Bill Flippin in paperback; and just started The Ruling Mask by Neil McGarry & Daniel Ravipinto on the e-reader. Plenty of wolfie fun on your page today! I feel I don't read enough wolf stuff overall. Hope you get some good reading done this week! Awesome set of books you got! What a wonderful collection of books this week! 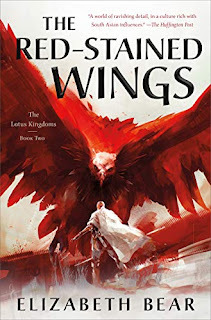 The Sleeping King sounds interesting and I will be adding it to my TBR. Have a great week. You might want to hold off and check my review tomorrow. It has *ahem* flaws. The Black Fang Betrayal actually looks quite interesting - the tagline of the book is "Like The Sopranos, but with warlocks". I love that! 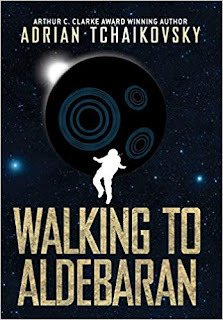 Collaborative novels are always an interesting read, and I love the concept. Looks like a fun haul! Hope you enjoy. Have you got started on the Douglas Preston book yet? Killed off 2 of my 3 current reads tonight. Preston is up next. 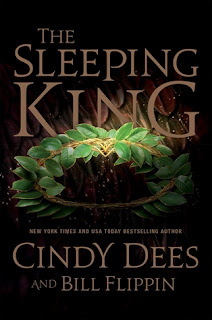 I love the cover for The Sleeping King. I hope you enjoy your books this week. 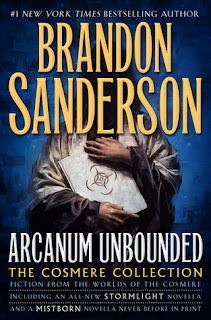 Arcanum Unbounded looks and sounds sooo good, can't wait for my hold on it to come in....!!! !